133,60 € прибл. 9.615,45 руб. 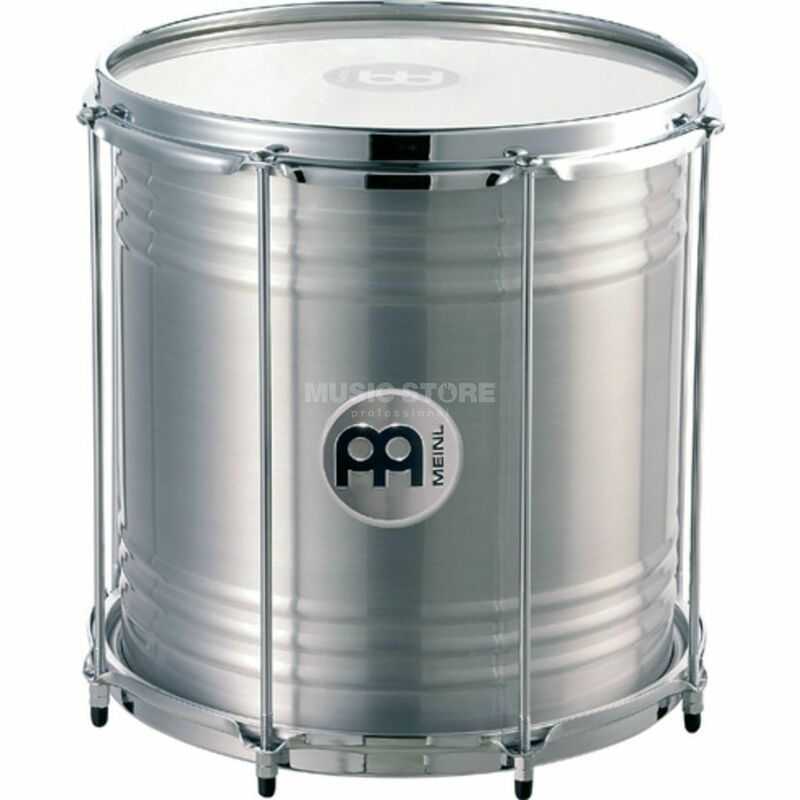 The Meinl 12" x 12" Aluminium Repinique RE12 has replaceable synthetic heads, chrome-plated hardware, counter-sunk bolt heads and includes a tuning key. The body is made of premium aluminium and is great for educational purposes and general use.